The second phase of the RHPP, worth £10m more than the existing scheme, will be launched April 2nd this year. This phase gives money off renewable technologies such as air and ground source heat pumps, solar thermal and biomass. On top of the existing voucher scheme, which focuses on the 4 million homes in Great Britain not heated by mains gas, the second phase includes an £8m competition open to communities only for grant application to encourage community groups to install renewable technologies. A similar competition, at £10m, will be open to social landlords. Changes to the voucher payment process will be made to help increase the rate of meter installations. 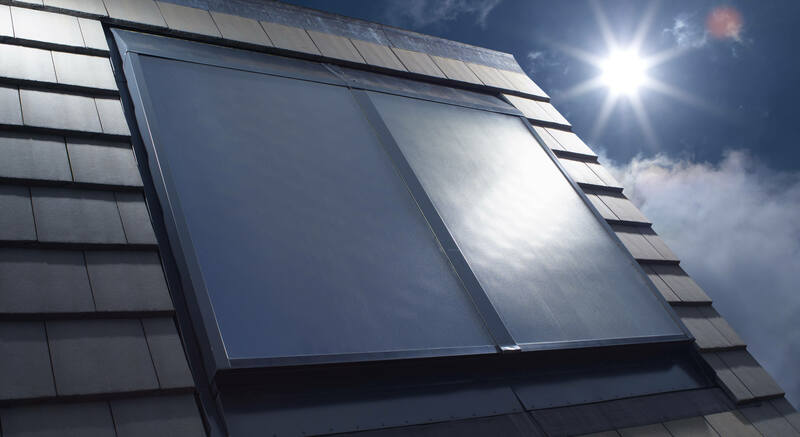 However, solar thermal installations are not affected. For heat pump installations householders will receive 80% of their voucher value when a valid claim is submitted. They must provide a signed checklist from the installer confirming the installation can be fitted with a meter. Households that are not ‘meter ready’ will receive their final 20% of the grant at the end of the scheme. Installations are to be completed and vouchers redeemed by the expiry date on the voucher or by 31st March 2013, whichever is soonest. No voucher will be valid beyond 31st March 2013. DECC today launched a consultation proposing to giving industry one month’s notice to temporarily suspend the scheme to new entrants if 80% of the available budget is expected to be spent. The hope is that this interim measure will keep the RHI within the budgetary limits set by the Comprehensive Spending Review. Full-scale domestic Renewable Heat Incentive on hold until mid-2013. 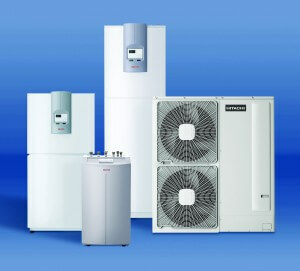 It is anticipated that the full RHI tariff scheme is likely to be launched from summer 2013. Predications for future tariff levels should not be based on the tariffs outlined in the February 2010 consultation document, created by the previous government. A formal consultation by DECC is planned for this summer to ensure that the RHI stays within budget. This could see tariffs lowered as the scheme grows.